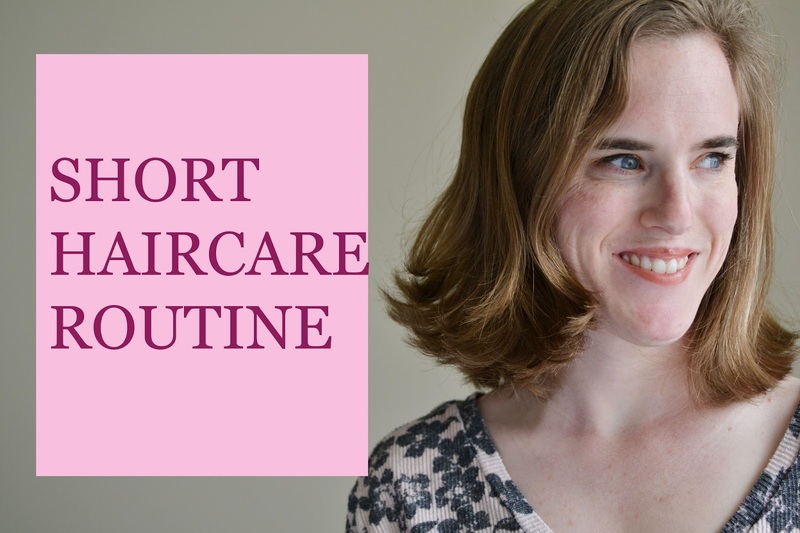 I made a quick little video today talking about my haircare routine! I thought about doing a blog post but a video sounded more fun today. I’ll keep this brief so you can go watch the video.